The Zoning Commission is an administrative board consisting of five members who are appointed by the Board of Trustees and are residents of the unincorporated areas of Pierce Township. The terms of the members are of such length and arranged so that the term of one member expires each year. The Board of Zoning Appeals is an administrative board consisting of five members who are appointed by the Board of Trustees. 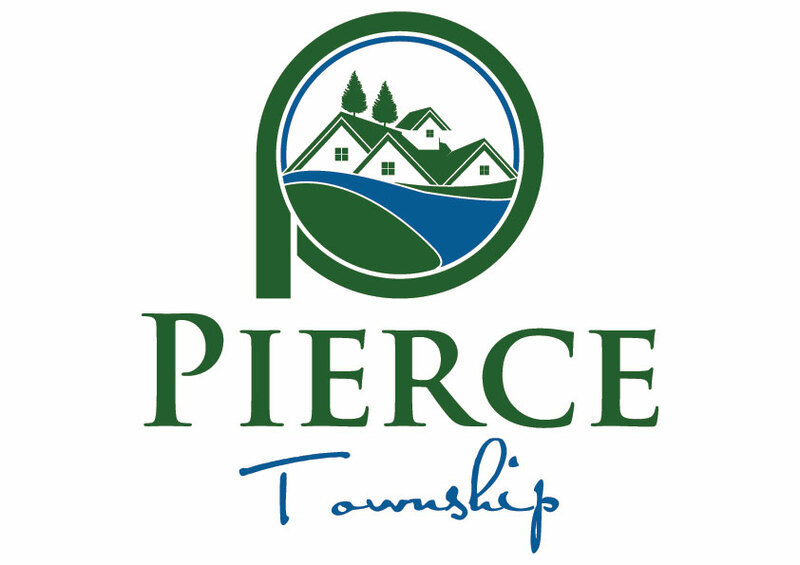 Only residents of Pierce Township can serve on the Board and cannot hold any other public office or position within Pierce Township. Members are appointed to the Board for a five year term. Terms are staggered so that only one Board member’s term expires each year.